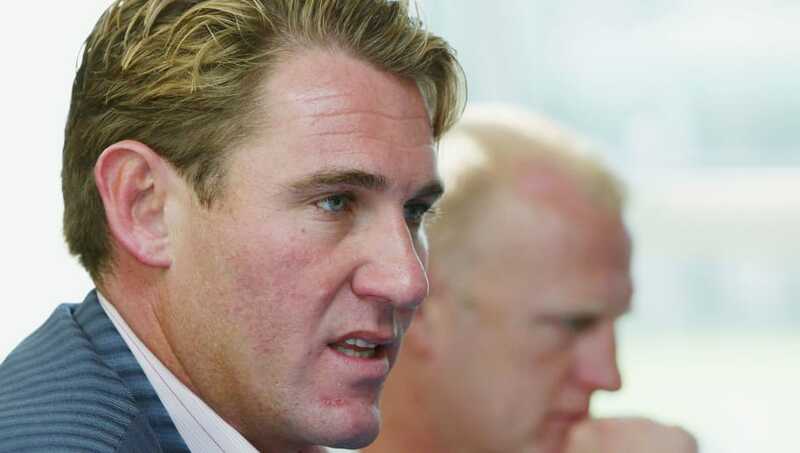 ​Former Crystal Palace chairman Simon Jordan believes moving to West Ham would be a better transfer for Chelsea star Ruben Loftus-Cheek than returning to Selhurst Park. Loftus-Cheek enjoyed a successful 2017/18 season in Croydon, winning admirers around the Premier League and earning a spot in England's 2018 World Cup squad, but has struggled to assert himself in Chelsea's team this term upon returning to Stamford Bridge. ​Reports have linked the 22-year-old with a move to the London Stadium, with Blues boss Maurizio Sarri apparently not too keen on letting Loftus-Cheek move, but Jordan believes a transfer to ​West Ham could work out well. He told talkSPORT, as quoted by ​HITC: “He had a successful season at Palace, it catapulted him into the England set up. I think there’s a possibility he won’t go out on loan, he’s getting more game time and he’s pushing hard to get into the set up. ​Loftus-Cheek's quick footwork and powerful driving runs in midfield made him a ​Palace favourite but he has had to battle with new signings Jorginho and Mateo Kovacic for a starting spot this season. Ross Barkley has also hit form recently but Loftus-Cheek has also staked his claim for a regular spot in ​Chelsea's starting lineup after scoring a hat-trick in the Europa League and followed it up with a strike at Burnley.